“I’m good. All my photos are stored in the cloud.” Have you said this? Have you heard someone else utter these words when bragging about having everything backed up? I certainly have. It is time to reconsider cloud storage. Here are two, fairly short stories to think about concerning storing photographs and videos or any other content in the cloud. One of them is a personal experience. Digital Railroad was a website that provided its photographer members with archiving services and a marketplace where customers could license images and or buy prints. Many photographers in the early 2000s depended on Digital Railroad to be their primary backup solution. Some used DRR as their working storage as well. At the time DRR was established and was successful in acquiring funding including a $10 million dollar investment in February of 2007. On October 15 we reported that the company had reduced its staff and was aggressively pursuing additional financing and/or a strategic partner. Unfortunately, those efforts were unsuccessful. Therefore Digital Railroad has been forced to close all operations. The once popular website, where professional photographers archived and sold their photos, is now gone, completely. As it turned out, at about 5 p.m. EDT on Monday, the website alerted existing customers about the shutdown and gave them a 24-hour window to download their photo archive. However, just about 10 hours after the alert, the site was shut down completely. I joined DRR in 2006 and uploaded photographs so I could participate in the marketplace. I had some valuable photographs on DRR. I also used DRR for delivering work to clients. The system worked well right up until the end. I was one of the lucky photographers. I had a complete backup in my studio of all of the work I had placed on Digital Railroad. When their servers went dark, I lost nothing. Digital Railroad at least gave us some albeit not nearly enough notice. Now consider a current story in the news. Photographers are not the only digital content creators. Musicians’ work is created and sold digitally. Myspace was, from 2003 to now, a place where musicians shared and stored their work. As of March 19, 2019, CBS news reports that Myspace has deleted “12 years’ worth of music and other content.” Myspace asserts that this “deletion” was accidental. Accidental or on purpose, the songs and other works are gone, apparently irretrievably. At this writing, there is not a single comment or note on the Myspace website that I can find about this content disappearing. My question here is what happened to the backups of the Myspace servers? Can cloud storage be trusted? Can free cloud storage be trusted? This is the overarching question every digital content creator wants to ask. What follows is my opinion. If it is free storage it cannot be trusted. As Robert Heinlein wrote in his seminal science fiction novel “The Moon is a Harsh Mistress,” ‘TANSTAAFL.’ There ain’t no such thing as a free lunch. Someone is paying for all that space and bandwidth. If it’s not you then don’t trust it. My belief is that paid storage in the cloud is fine as a secondary off-site backup. My main off-site storage is a Drobo at a friend’s house several miles away from where I am writing this. Cloud storage is for me, too slow and way too expensive even at the wholesale price of $5.00 per terabyte per month. My secondary off-site backup to three weeks to upload a terabyte of data. This is not time effective. Creating photography digitally is about the best thing to happen in my working and my hobby life. I love that whatever I imagine, I can make happen between the camera and digital post-production. When I was photographing on film, I always shot extra frames or sheets in the case of large format. I still have all of that film in a climate controlled storage facility. My digital files are stored on a working Drobo 8D and backed up on a Drobo 5D3 and a Drobo 5D. Another Drobo copy of everything is off-site. I trust this system. I have been using Drobo enclosures for 10 of the 11 years the company has been in business. I have been working digitally in capture and post since 1998. I have (knock on wood, real wood) never lost a digital photo. I intend to keep it that way. 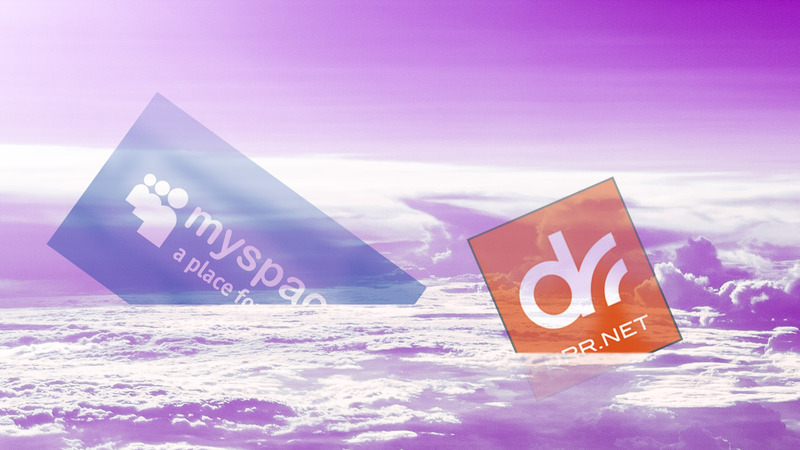 Cloud storage might be the future. It is not ready for today’s prime time.